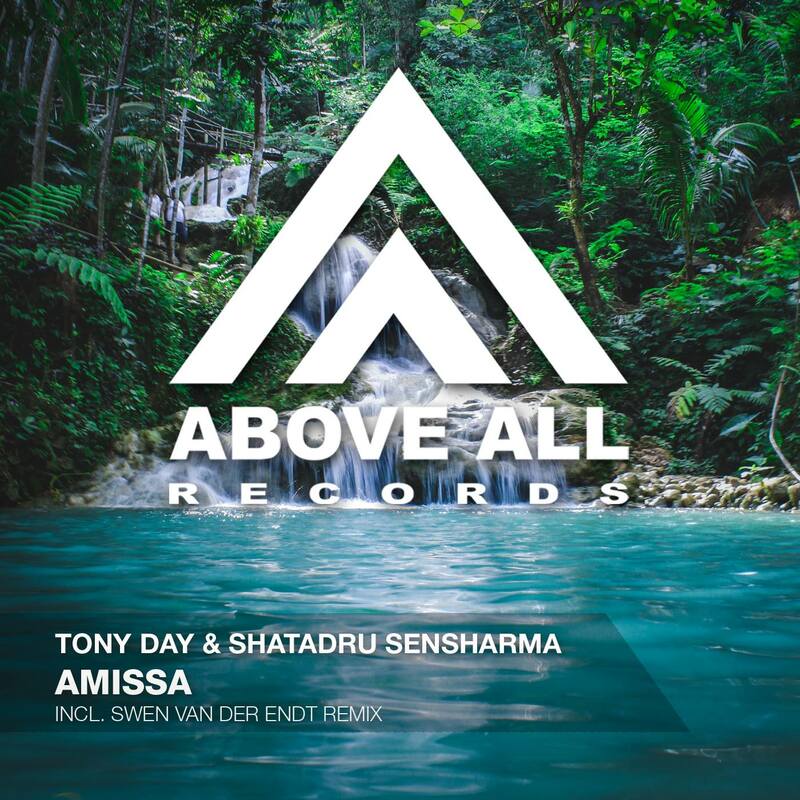 An early support from Solarstone lead to the release of “Amissa” on Above All Records. Tony Day & Shatadru Sensharma already teamed up in the past and their collaborations lead to beautiful results! 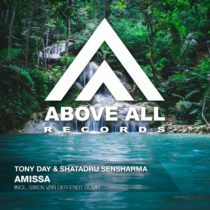 “Amissa” is a stunning Progressive Trancer that will take you away and Swen’s energetic Remix is ready for peaktime moments on the dancefloor!